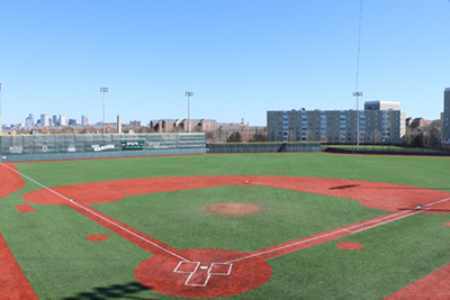 Set to break ground in the summer of 2015 the new home of UMass Boston and Boston College High School baseball will be a replica of Fenway Park and will serve as the home facility for both programs. The playing surface will be a state-of-the-art FieldTurf, making it accessible and playable all year round. A full working press box as well stands along both sides of the field will make this facility one of the top ballparks in the entire country. ***UMass Boston Baseball Camps will be held in a variety of locations until the contruction on the new field is complete. Please check the event details section of the camp for specific information.